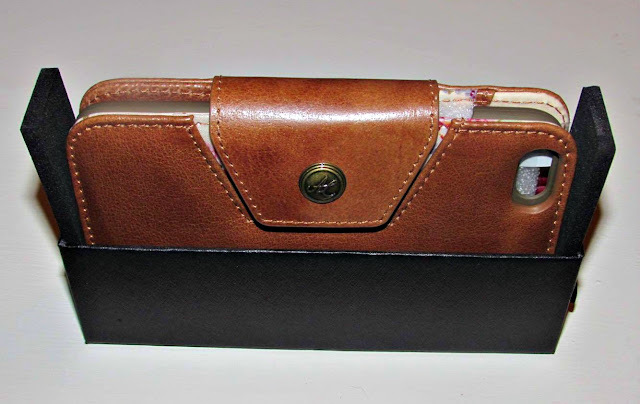 Tuff-Luv Cases (Alston Craig Secret Garden) Review. Just before Christmas, I was due an upgrade on my phone contract and decided to go for the iPhone 6 in Rose Gold, I already had a iPhone 5 so thought it would be best to stick with what I know as I'm not the best with technology! What I do know though is phone screens scratch and smash, and quite easily too. You only have to take a look at my iPhone 5 repair history and see that I'd had the screen repaired a whopping six times! With the iPhone 6, I wanted to have it protected right from the get go, so I left it in its box and carried on using the iPhone 5 until I found the perfect case. 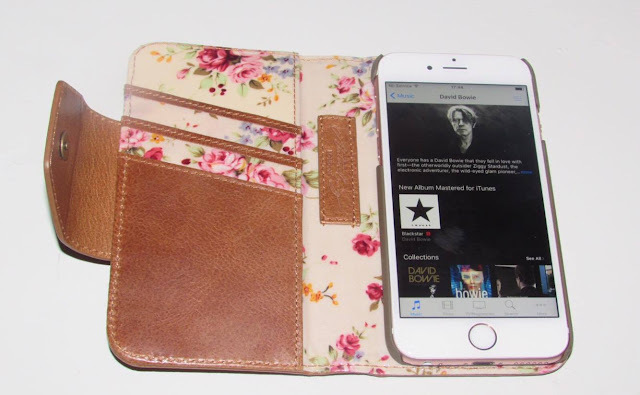 That was when I discovered Tuff-Luv Cases, a UK based designer and manufacturer of stylish cases designer to offer Luv and Tuff protection to your favourite electronic devices, who very kindly let me pick out a case to review. It didn't take me long to find a case I liked, in fact I found more than enough, but knew I sadly had to whittle my choices down to one. 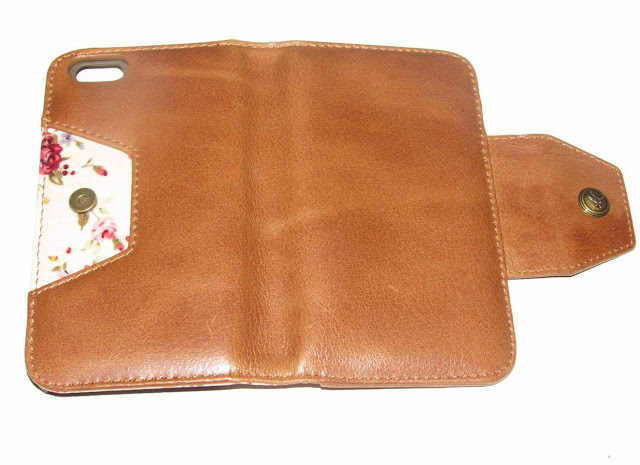 I ended up picking the case I loved the most, and one that stood out to me right from the beginning - the Alston Craig phone case (described as ladies vintage genuine leather purse/case cover for Apple iPhone 6/6s) in Brown (Secret Garden). 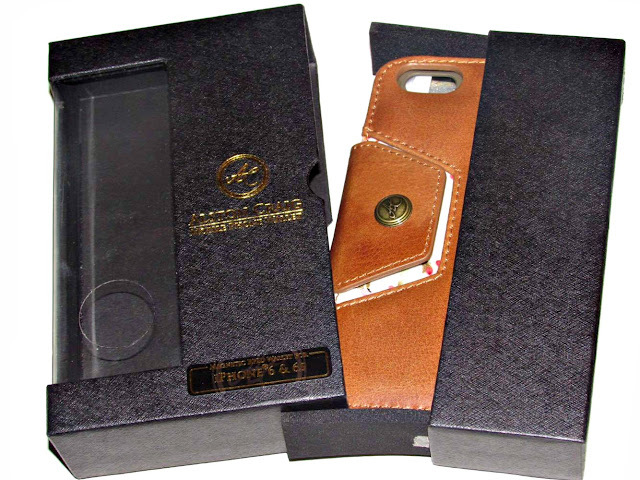 I didn't go for personalisation on the case, however, personalisation is included in the price. When the case arrived, it was easy to see from the packaging alone that this was a luxury product, and not something you pick up from your local market stall! The packaging is a sturdy box, which has two sides to it, you simply pull them away from one another to gain full access to the case. 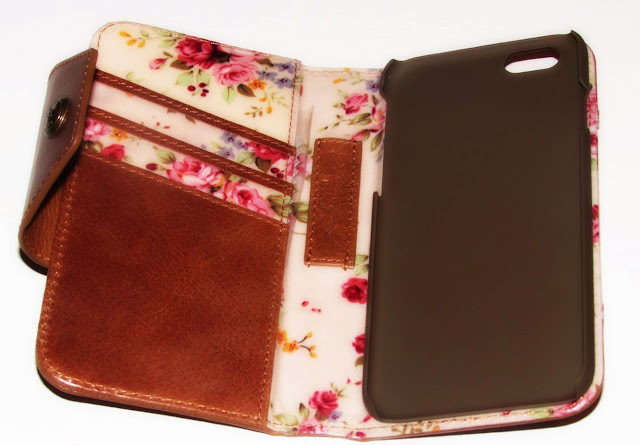 Opening up the case, which couldn't be easier as you unclip a small magnetic button, you'll find a beautiful secret garden floral print. 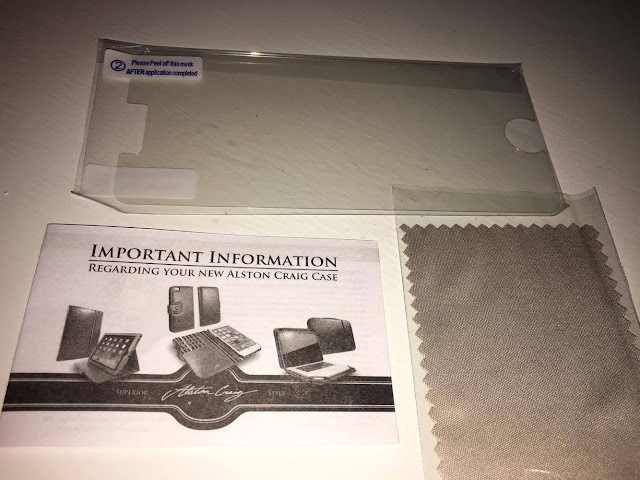 You'll also find three card slots, along with a wallet style section behind these to put notes, a pen holder in the middle with a Alston Craig stamp, and a soft gel plastic housing to keep your phone in place. You'll also find a care leaflet telling you how to look after your case, a screen protector and a screen cleaner. The screen protector doesn't cover your screen from damage entirely, so it's best not to rely on this, however it does its best to protect from scratches, dust and smears. Inserting my phone into the housing was very easy, I simply lined it up, and pushed downwards until all four sides were fully protected. It feels a lot more secure and protected than any other phone case I've had in the past, and after using it for over two weeks now, it hasn't become loose at all! 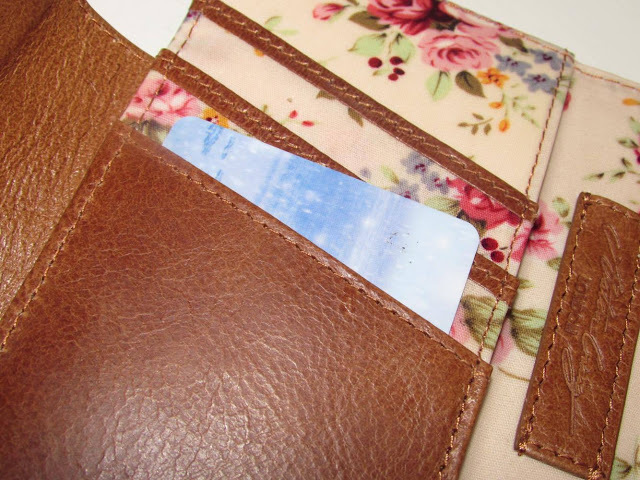 The card slots also gain praise from me, unlike other phone cases, these slots are slanted, so its extremely easy to pull your cards out. Saving much time and embarrassment at the till when you're paying for something, there is no hassle, and no faffing about! I do love this case, but one thing I would change is having the phone's back camera protected too, after dropping my iPhone 5 once, I somehow managed to break the camera too, so I've not been able to use the camera on that for a while, and would hate for the same to happen with my iPhone 6. 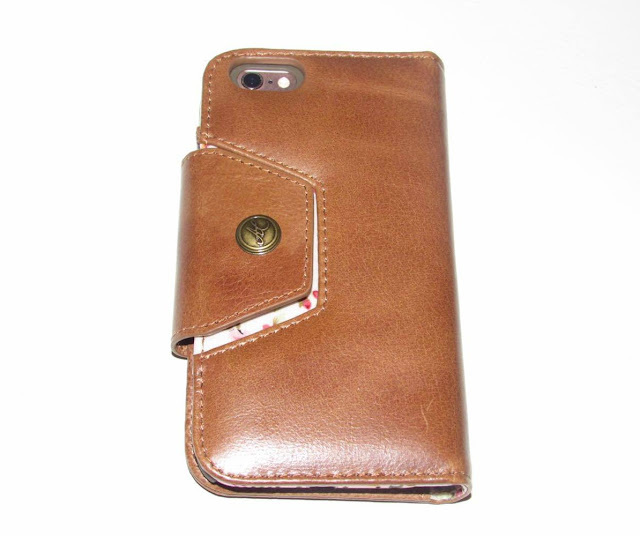 Once closed the case is a perfect fit for the hand, and isn't too bulky at all considering the padded protection it has. For £59.99, it may seem expensive to buy, but it will last up to a lifetime! Once you add up the cost of all the cheap £10-£15 phone cases you've been through, it's well worth the investment.